Bloody-Disgusting gave us the details of the forthcoming sequel to The Last Exorcism. This should certainly excite fans of the first film. 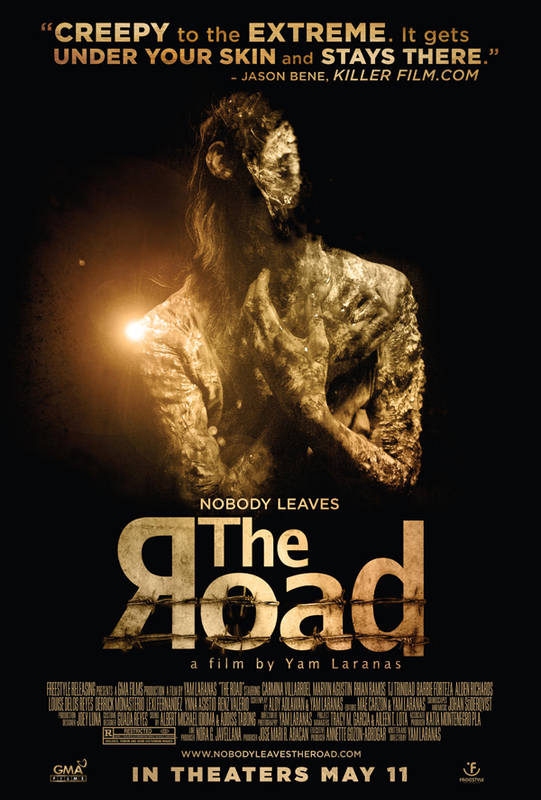 Bloody Disgusting sat down to interview Yam Laranas, director of The Road. Bloody Disgusting interviewed the prolific Darren Lynn Bousman. First details for the film version of Brian Keene’s awesome Dark Hollow were released courtesy of Bloody Disgusting. 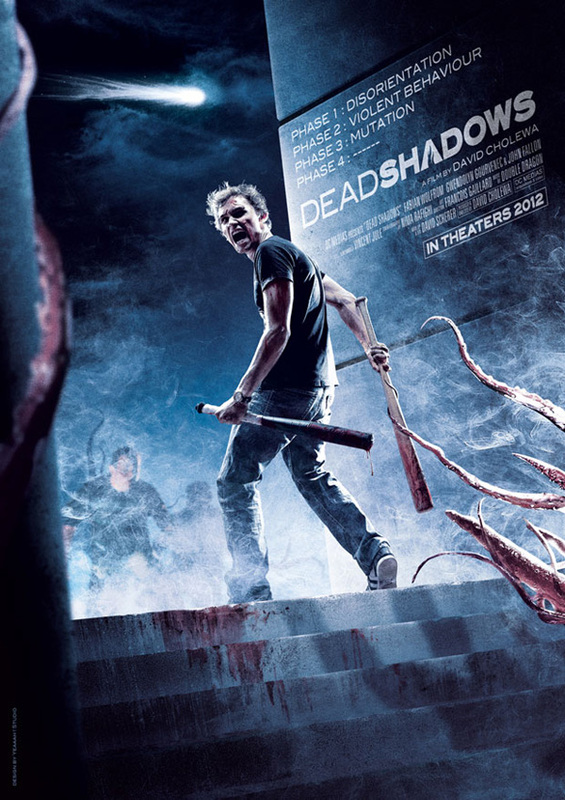 The Cannes trailer for the upcoming Lovecraftian film Dead Shadows looks excellent.